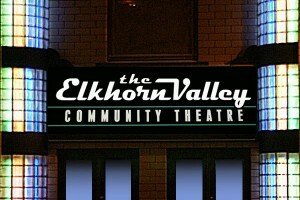 The Elkhorn Valley Community Theatre is dedicated to providing quality performing arts training to kids and adults of all ages through onstage opportunities. 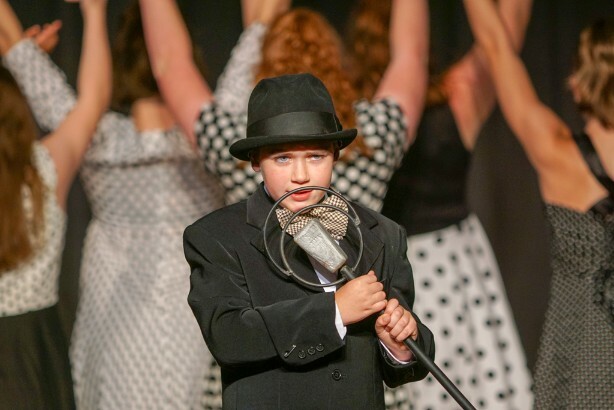 Interested in theatre for kids? 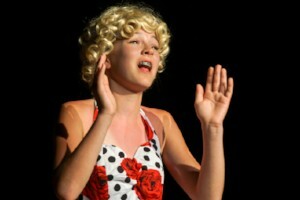 Check out our summer musical theatre workshops! 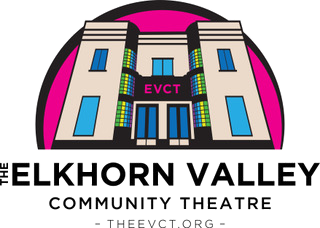 Interested in learning more about the EVCT? Learn more about our history! Audition for our next show! 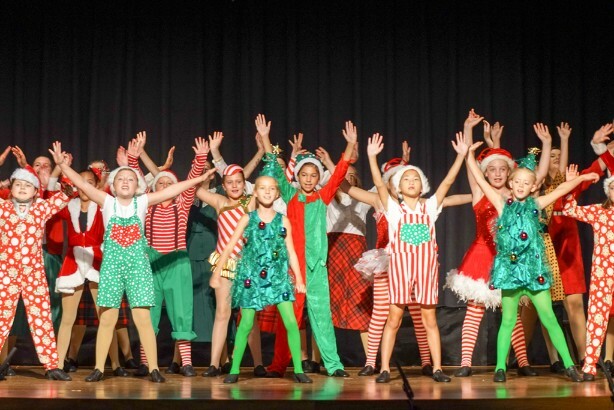 Click here for more information about upcoming performances!